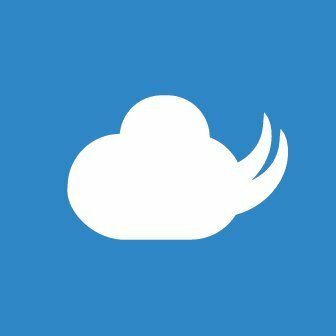 We will change the mail server of mastodon.cloud because privacy issues. We are current using SendGrid, but SendGrid has include user tracking system. We will change to Amazon SES soon.